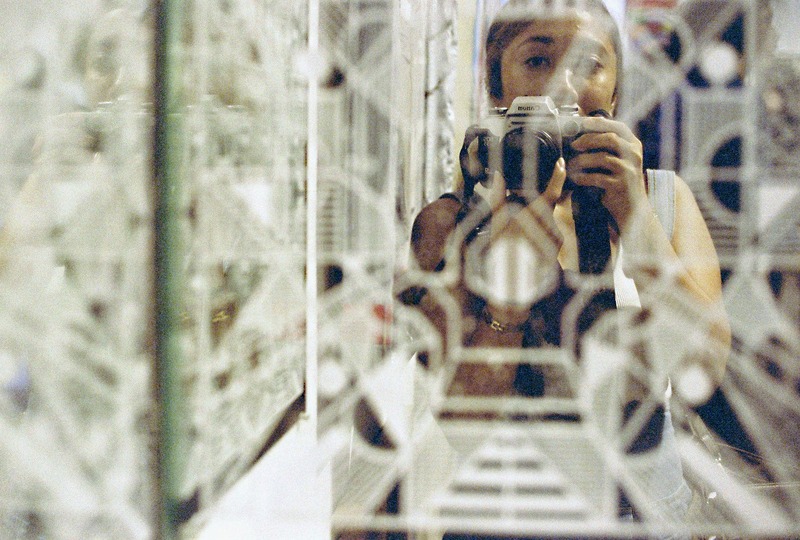 The latest installment of the ILFORD Inspires series takes us to the camera-making and print-making adventures of a large format photographer. In the newest episode of the ILFORD Inspires series, we are introduced to UK-based large format photographer, educator, and camera maker Brendan Barry, as well as some of the fascinating handmade cameras he uses to create his prints. Whether you have a keen interest on making your own cameras or simply curious about what his creations have allowed him to achieve, you’ll definitely be delighted watching this short film. When it comes to handmade cameras both amazing and unconventional, Barry has been one of the most prolific creators to look out for. 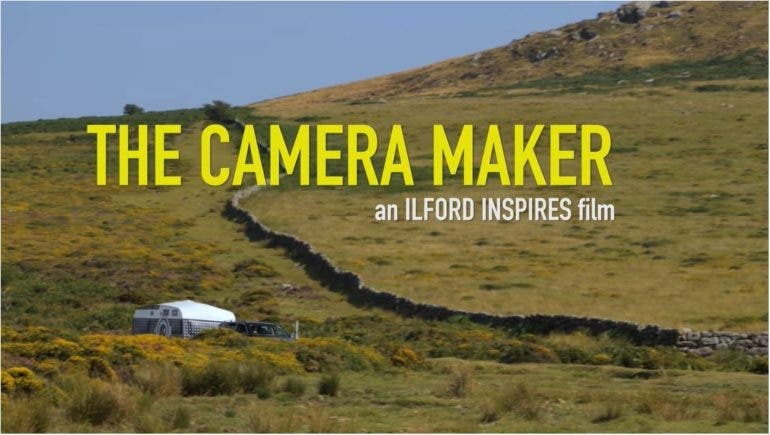 ILFORD shows us why in the short film below titled The Camera Maker , and gives us a peek of how he works with some of his creations. It’s always fascinating to see how creative minds like Barry work, what their work spaces are like, how they work with ideas, and how they interact with people, so this episode is definitely a delight to watch. Particularly inspiring is how he as an educator remains passionate in teaching the younger generation about the very basics of photography with the camera obscura. It’s also refreshing to see him take the super cool Caravan Camera out to take photos of people and let them in the camera turned developing lab to see how all the magic unfolds. Oh, and not to mention he makes fine work out of both black and white paper negatives and the Harman Direct Positive Paper. Visit Brendan Barry’s website to find out more about his cool cameras, projects, and photography workshops.